Despite growing backlash from Western countries suspicious of its 5G technologies, the firm is set to outperform major rivals such as Samsung and Apple whom have seen slumping sales in China amid iPhone boycotts and a slowing economy. Huawei Technologies Co Ltd could rise as the world's largest smartphone manufacturer in 2019, company leaders said on Thursday. 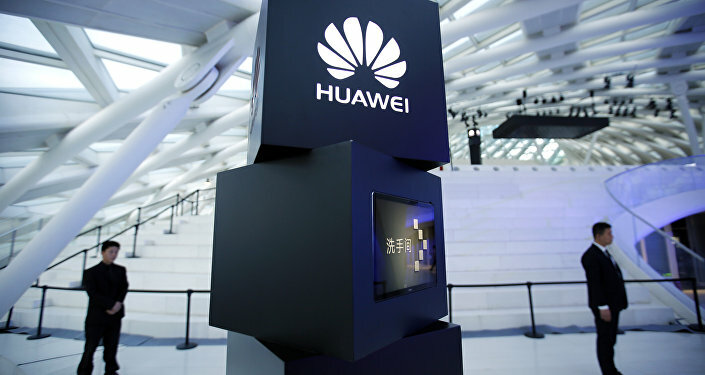 Huawei, which produces a range of products from mobiles to computers and wearables, saw a 50 percent increase in profits exceeding $52bn (£39.9bn), adding that it hoped to maintain such strength with the launch of a smartphone featuring the fifth-generation (5G) Balong 5000 chipset, which the firm unveiled on Thursday. Consumers accounted for 48 percent of total profits, surpassing Huawei's business revenues for telecoms for the first time in history. "Our customers have trust and confidence in us," Huawei consumer division chief Richard Yu said at a news conference in Beijing. "It's only politics guys which are trying to put pressure on us." "Even without the U.S. market we will be number one in the world," Mr. Yu said, referencing the fact that Huawei sold roughly 208m smartphones last year. Global smartphone shipments dropped 3 percent last year, compared to Huawei's nascent 5G technologies aimed at reinventing the industry. "I believe at the earliest this year, and next year at the latest," Mr. Yu continued. "Huawei has long been committed to investing in basic science and technology," chief carrier officer Ryan Ding said. "We were the first to make breakthroughs in key technologies for large-scale 5G commercial use". "We are leading the commercial rollout of 5G, and building a mature industry ecosystem," Mr. Ding added. Huawei has surged in profits across the globe, with £68.23bn, up 15.7 percent year-to-year, a 2017 report revealed. Sales are up in China, the Asia-Pacific and EMEA at 29, 10.3 and 4.7 percent, respectively, but fell in the Americas due to "fluctuations in telco investment cycles in Latin America", the report said. The news comes amid political turmoil between the US and China, after US president Donald Trump and his allies have ramped up attacks on the Chinese tech giant by restricting market access and accusing the firm of making products with the potential for spying, which Huawei representatives strongly deny. 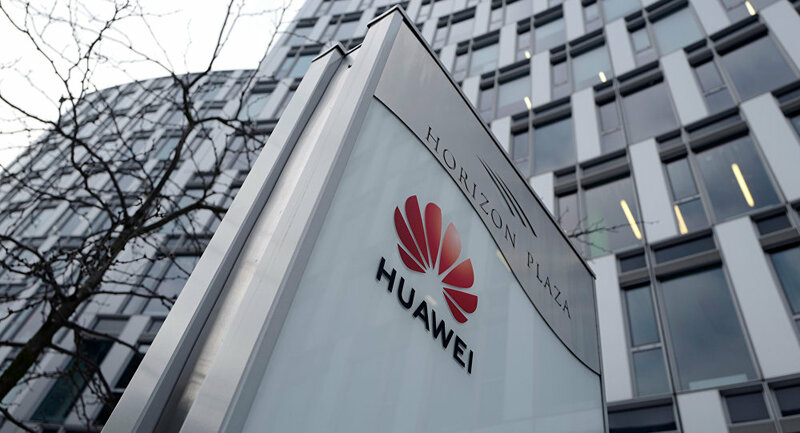 Huawei chief finance officer Meng Wanzhou was also arrested in Canada in December on allegations of violating US sanctions against Iran, which she and Huawei have sharply condemned. Following comments made from President Trump, who stated to Reuters in December that the US would intervene to serve US national security interests or help close a trade deal with China, Canadian foreign minister Chrystia Freeland lambasted Washington for polarising Ms. Meng's extradition case. Canadian envoy to China John McCallum also stated that the Huawei CFO had “quite good arguments on her side,” namely the “political involvement by comments from Donald Trump in her case”.